This conference is aimed at examining the value of good social work practice within the Salvation Army as a faith-based organisation. This event is designed for social service employees and personnel. Registrations for the Mission Conference are now closed. Last-minute registrations will not be taken on the day. We apologise for any inconvenience. Throughout the history of social and community welfare, faith-based organisations have been significant providers of social services. Despite the development of welfare state models in the 20th century which resulted in the state becoming a major provider of social care services, churches and other faith-based organisations have continued to play a key role in social service provision in Australia and worldwide. In recent years there has been a growing recognition of the importance of spirituality within a social work practice framework, but much of this has focused on the spirituality and religion of individual practitioners and service users. The Salvation Army has maintained that both its social work and church work are one and the same; however, due to the professionalisation of social services there has been a drifting apart. This conference is aimed at examining the value of good social work practice within a faith-based organisation, that may see some practice frameworks as being in direct opposition to faith engagement. Each conference day will consist of main sessions and workshops. You will have the opportunity to select your workshops at the time of registration. Dinner: 6-8pm (Registration open from 5:15pm), with special guest speaker, Justine Toh. Full registration includes dinner and two days of conference and meals. Dinner includes two course menu with pre-dinner canapés and non-alcoholic beverages. Due to workshop selections at time of registration, you can only complete one conference booking per transaction. **Concession tickets available for full-time students, pensioner or health care card holder. Must hold a valid concession card. All registrants must check-in on arrival, collect their conference ID and registration packs from the Registration Desk. Registration desk location to be advised closer to the event day. The Registration Desk will be open Tuesday from 5:15pm (prior to dinner) and open from 8:30am on Wednesday and Thursday. Justine is Senior Research Fellow at the Centre for Public Christianity. 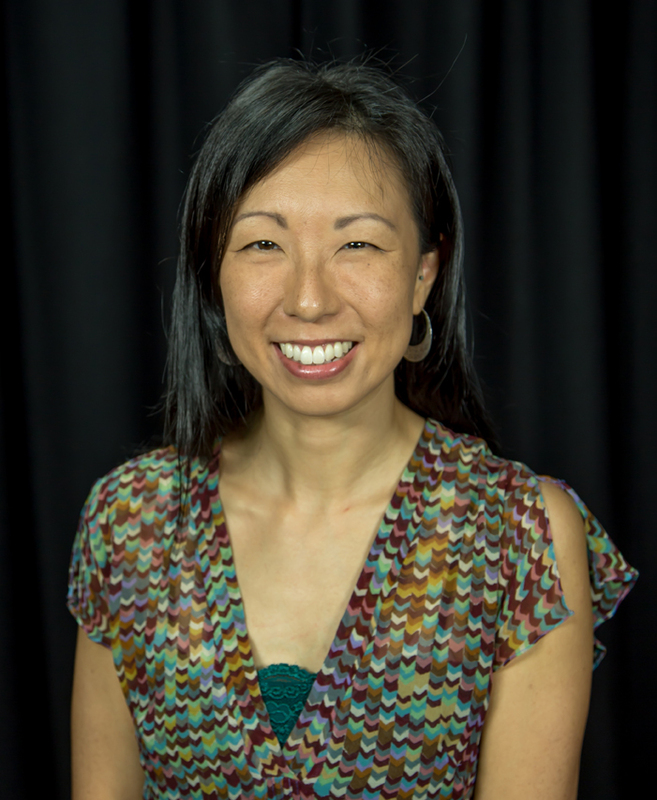 She worked at Fairfax Digital before completing her doctorate in Cultural Studies at Macquarie University. She speaks and writes about freedom and individualism, the body as a project, and other trends in contemporary culture. Cameron’s primary area of research is poverty, homelessness, social services, and charity aimed at addressing social disadvantage. 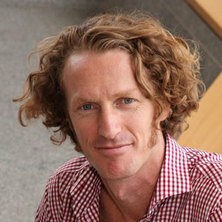 He is a UQ Development Fellow, and in 2019 will be an Australian Research Council Future Fellow. Cameron is the Associate Editor of the Australian Journal of Social Issues. He is the co-chief investigator on several national studies that examine the nature and outcomes of newly emerging models of intervention directed toward permanently ending homelessness. Cameron’s recent book published by Routledge, titled "The Homeless Person in Contemporary Society", argues that to be homeless is to live with an absence of housing and a proliferation of services. It is this system of resources that constitutes the homeless person in contemporary society… Restricted from access to housing, people use a service system that requires them to passively take and use resources as either a client or recipient of charity. These roles people assume within the system – where they stay temporally in shelter provided by others, are case managed by professionals, or eat and wash themselves courtesy of the good will of volunteers – confirm our preexisting beliefs of the homeless person as different, dependent, and thus in need of the system we have created for them and observe them in. He is interested in the function of charity and community volunteering in the contemporary welfare state. "Social outcomes and impact measurement, evaluation and reporting in Australia"
Professor Paul Flatau commenced as the Director of the UWA Business School Centre for Social Impact (CSI UWA) in December 2010. The CSI UWA is a research, teaching and public engagement centre with a focus on working with others to bring about positive social and economic change in Australia. Paul has over 100 publications covering a broad range of fields including labour economics, the history of economic thought, and the economics of social policy focusing on a broad range of topics including unemployment, poverty, fair wages and youth justice. In recent years, Paul has made significant contribution to housing and homelessness research in Australia. 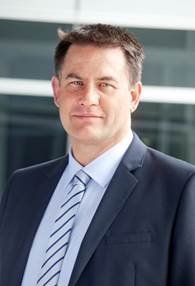 His most recent work covers topics such as Indigenous housing and tenancy programs, intergenerational homelessness, homelessness and service integration, the costs of homelessness, youth homelessness, the financing of homelessness services, the cost-effectiveness of homelessness programs and refugees and homelessness. Paul and the CSI UWA team have also been engaged in a Bankwest Foundation funded five-year research program entitled Supporting Development and Growth in the Community Sector in Western Australia, which examines outcomes measurement in the community sector in Western Australia and together with other UWA researchers and community organisations has recently begun a major project on entrenched disadvantage in Australia the 100 Families Project . Does culture eat strategy for breakfast? Let’s talk! Marcus loves to ask the questions that no one else dare ask. But he comes prepared with degrees in Social Work (BSW) and Christian Theology (BTh), and more than 10 years experience in the NFP sector. He believes The Salvation Army in Australia is the best placed Christian movement to have the greatest impact for the gospel. This week he will be exploring the question: Does culture eat strategy for breakfast? Come and listen to what he has to say, enjoy the dialogue, but prepare yourself to be challenged, inspired and encouraged along the way. An overview of The Salvation Army’s outcome measurement programmes. 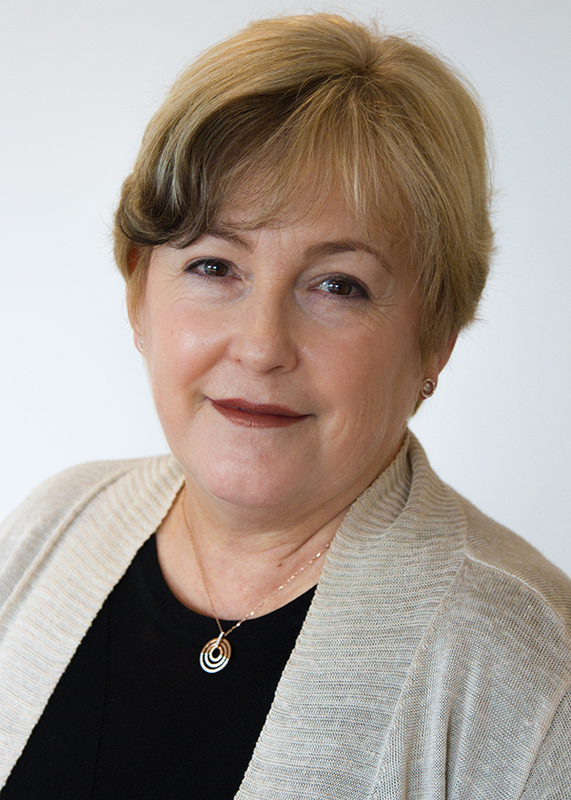 Elli has more than 20 years’ experience working for social justice through Salvation Army services that encompasses out-of-home-care, youth programs, alcohol and other drug rehabilitation for women, community engagement programs, family violence, social policy and research. In addition, Elli has worked in the University sector in both teaching and management roles. A keen interest in a broad range of subjects is reflected in Elli’s qualifications in social science, theology, adult education, community welfare work, management and human resources management. Elli’s Master of Arts thesis investigated family violence and her PhD examined risk, compliance and identity within the tertiary education system. 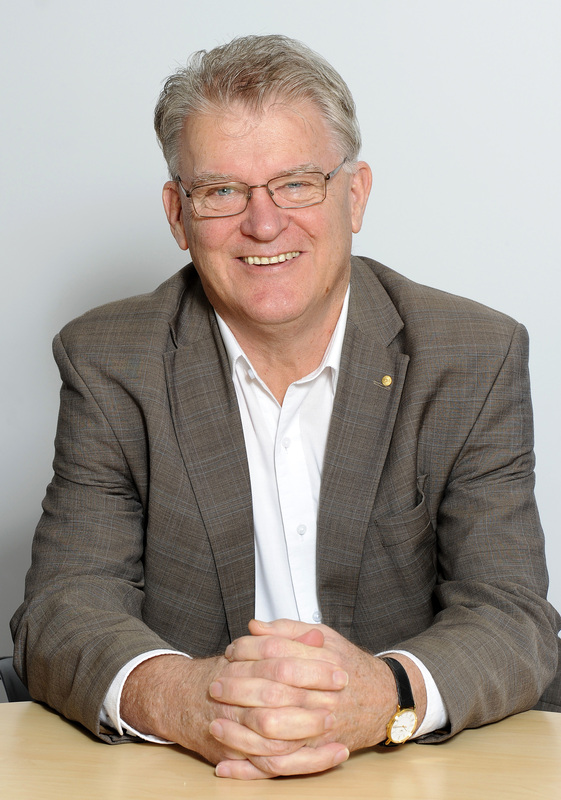 John Williams (Salvationist) is Leader of The Salvation Army’s work in Goodna, Ipswich (Qld). 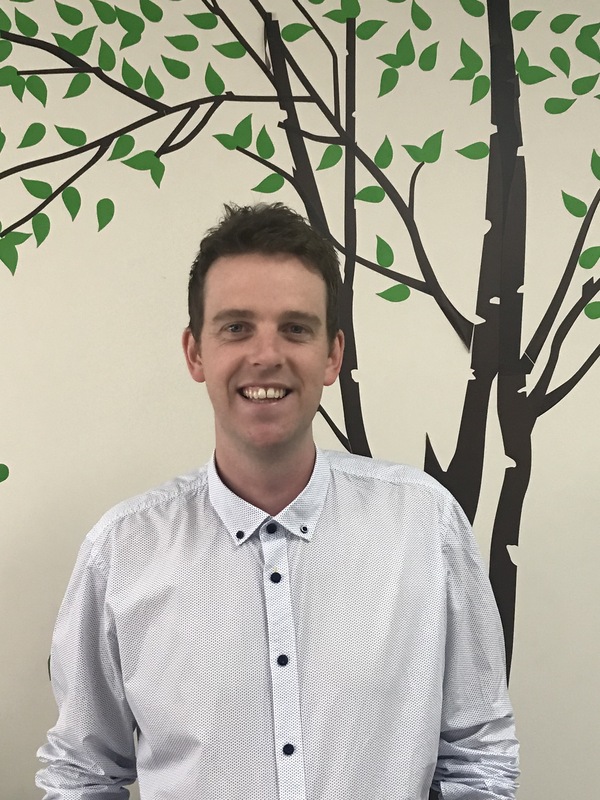 Over the last 20 years he has worked in several community-based agencies providing support to young people and families through accommodation and counselling support. In 2011, following the devastating Queensland floods, John was employed by the Salvation Army to establish Soundpoint Youth & Community Centre (a partnership with Sony Foundation). This Centre brings together a number of Salvo expressions under the one roof including Salvos Legal, Schooling, Youth Support, and a Community Cafe. Soundpoint is a space where these Salvo services live alongside community agencies including women’s services, refugee counselling, children’s play groups, and Indigenous elders groups, as well as several culturally diverse church congregations. In his capacity as leader of the Salvo’s work in Goodna John, with the support of his wife Sharon (a teacher in the local Primary School), also nurtures a community of faith which attracts a wide cross-section of community members from all generations. John has a desire to see The Salvation Army thrive in its purpose within the Body of Christ i.e. as a bridge for passionate believers to connect to a hurting world. He holds qualifications in Human Services, Ministry and Business and strives to integrate these academic disciplines throughout his life of mission. John values the relationships that result from living and working within the community. He has been married to Sharon for 18 years, and is the father of two, Henry and Thomas. 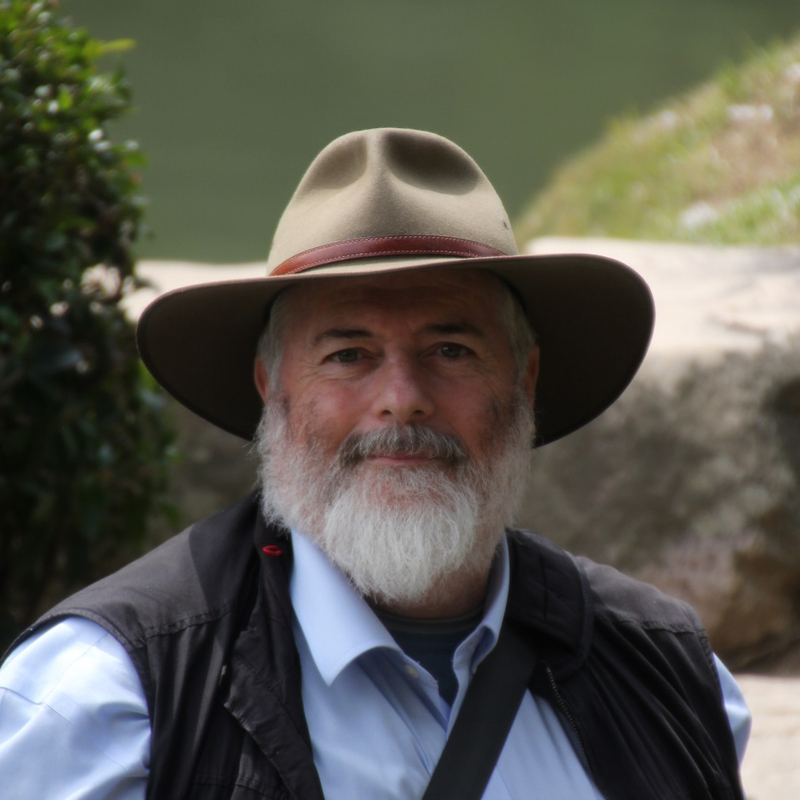 Richie Howitt recently retired as Professor in the Department of Geography and Planning at Macquarie University. In more than 25 years of academic service he has been seen as a leader in teaching, research and community service. His research is generally concerned with the interplay across scales of social and environmental justice, particularly in relation to Indigenous rights and well-being in local communities of diversity. His recent roles include managing the University’s local government and community engagement to foster deeper relationships between the university and its neighbourhood. He advocates deep integration of social, environmental and economic dimensions of justice into governance systems at various scales. Holistic Mission in a multicultural context. 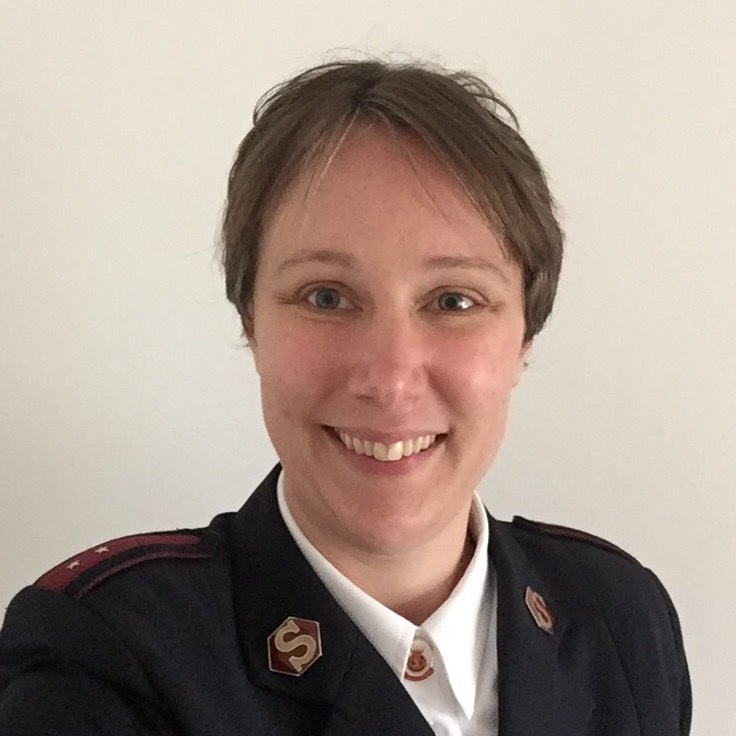 Claire Emerton has been a Salvation Army Officer since 2006 and has also held church leadership positions in Tasmania and Victoria. She has worked in management of a broad range of Salvation Army Social Programs across Victoria. Claire has worked as a social worker and holds degrees in Criminal Justice Administration, Social Work and Theology. Currently the Corps Officer of the Dandenong Corps of The Salvation Army, Claire loves the cultural and socio-economic diversity of her community, with all of its joys and challenges (and great food!). The Dandenong Corps of The Salvation Army runs a mix of traditional corps based programs, alongside a suite of social programs including Financial Counselling, Emergency Relief, Alcohol and Other Drugs Work, Youth Crime Prevention and Community Mentoring. Claire has a personal philosophy of a three-pronged approach to community engagement based on creating opportunities for people to belong, to contribute and to explore faith. This informs her engagement with her community. In her spare time Claire loves tending her backyard vegetable patch, cheering for the mighty Hawks in the AFL, bushwalking and photography, particularly bird photography. Lieutenant Colin Reynolds is 46 years old and was born in Melbourne. As a child of Salvation Army officers Colin was raised within The Salvation Army faith tradition. After working as a social worker for ten years and completing both undergraduate and postgraduate degrees in theology, Colin went travelling across Asia, met his wife Phuong in Vietnam in 1996 and they married there in 1997. Following that Colin served as a pastor at the Vietnamese Evangelical Church in Melbourne for eight years. In 2011 Colin returned to The Salvation Army. 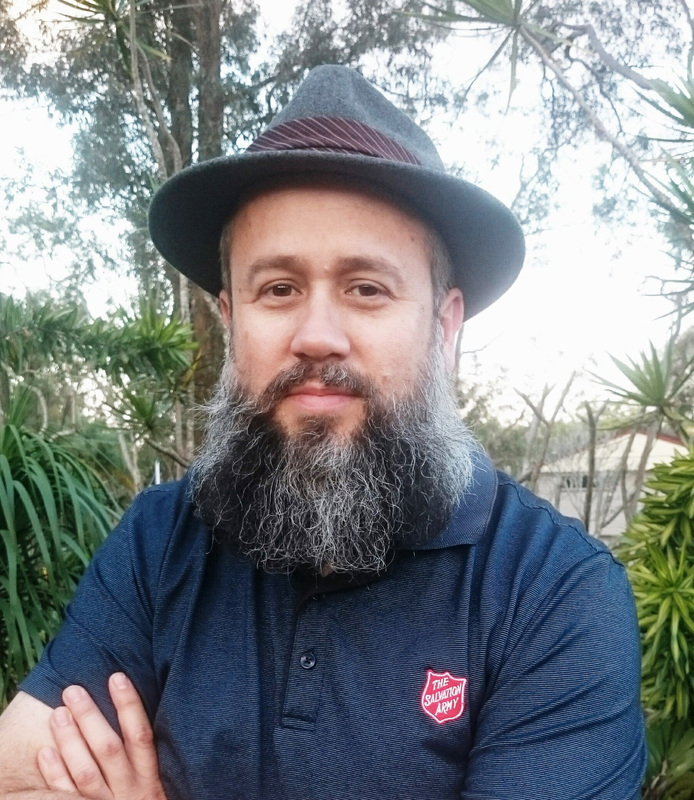 Colin currently serves as the officer at The Salvation Army Sunshine, is a committee member of BMIN (Brimbank & Maribyrnong Interfaith Network) and sits on the TSA Tri-Territorial Theological Forum. Colin and Phuong have two sons, Kim, 17 years-old and Luc, 15 years-old. Jane Barnes has worked with The Salvation Army since 1993 and is General Manager of the Adult Services Network in Melbourne. Adult Services operates as an integrated network of support and related services including Homelessness, Mental Health, Alcohol and other Drugs, Justice, Disability and Aged Care. Prior to joining The Salvation Army, Jane worked for the Victorian Government in the Homelessness Unit, managing a major project that redeveloped the old night-shelters. Jane has represented The Salvation Army on a number of Ministerial Advisory Committees on Homelessness and Mental Health at both Commonwealth and State levels. 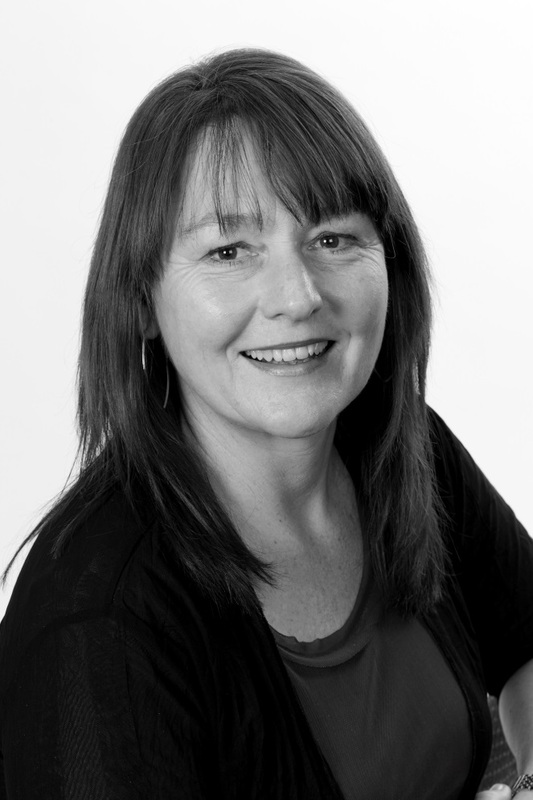 She is a previous Chair and current Director of the Victorian Council to Homeless Persons. Kathryn Wright established the ‘Territorial AOD Unit’ of The Salvation Army Australia Southern Territory in 2012 and continues to oversee it. Under her leadership the Unit provides strategic direction and clinical support in developing services within the Community Reintegration Model of care. Though she has briefly ventured into homelessness, disability and emergency relief, Kathryn has always quickly come back to AOD where her real passion lies. She has now amassed almost 20 years of experience in the sector. Kathryn holds a Masters in Social Science (Policy and Human Services) which fuels her passion for and bias toward those on the margins of society. Though most of her work now involves being tied to a computer she still finds opportunity to meet those battling addiction and continues to be inspired by stories of hope and recovery. She gets a buzz out of seeing strategy being translated into practice and is staunch in her determination to keep the work and support of the AOD Unit pragmatic to this end.